Flex Craft has been helping companies worldwide in their Lean Journey since 2006 and we're just getting started! From simple workstations and carts to the most elaborate of designs, we're with our customers every step of the way. We believe that every company needs safe, high quality materials on their lean journey. 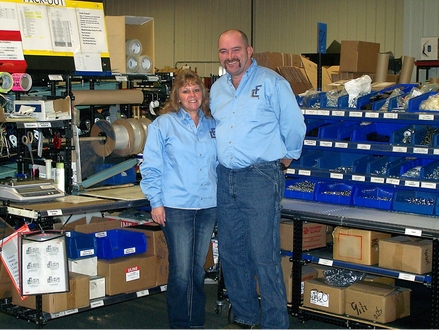 That's why President and Inventor Doug Sparks, and his wife Terri Sparks, created Flex Craft in 2006. Doug has over 25 years of operations experience in various business environments. He has developed and delivered Lean Thinking Training to over 200 businesses and over 9,000 peers. Having been trained by the Japanese originators of Lean, he combines “common sense” and his experiences to deliver results. 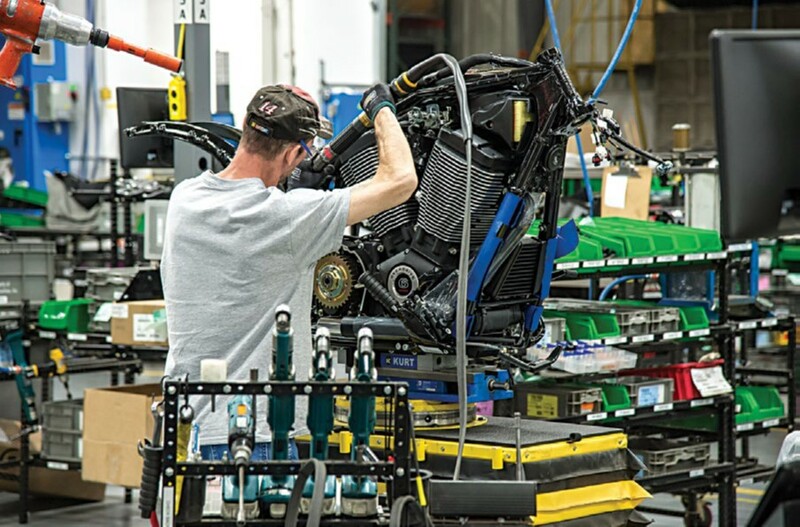 Doug has published several articles regarding his Lean journey with World Class companies and continues to support community and educational awareness on Lean Thinking. We are so confident in the Flex Craft product line, we don't just stand behind our product, we stand on it! That's why Flex Craft is committed to providing our stake holders with empowering solutions which will continue to redefine industry standards with innovative products, systems, and customer services providing the best experience possible; while our customer oriented focus strives to build long term value added relationships.